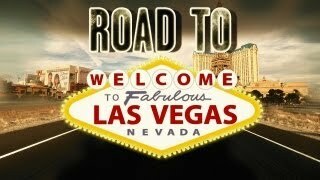 This week on Kate’s Got Game she has got pictures and videos from our partner’s at VirginGaming.com‘s Nos Energy Drink Ultimate FIFA Tournament down in LA where the winner walked away with $25K! 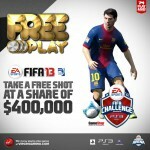 Have you signed up to the $400,000 FIFA 13 challenge on PS3 yet? 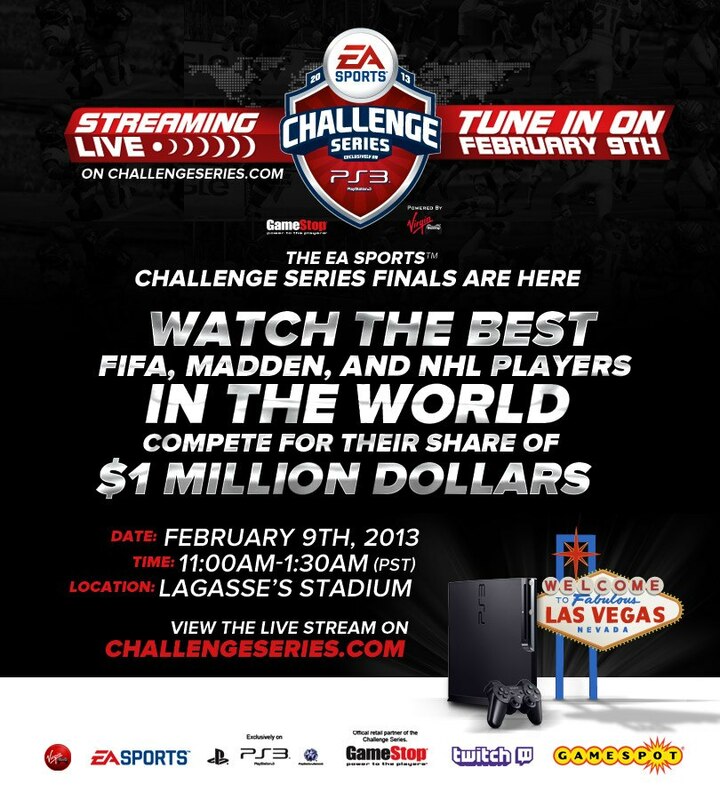 Go here to sign up for this year’s VirginGaming.com $1 Million EA SPORTS™ Challenge Series.